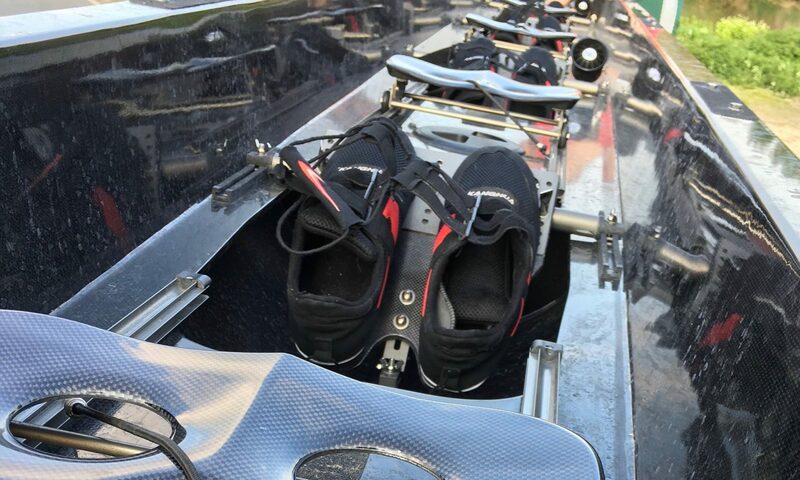 We may be biased but we believe there is no greater feeling than getting out on the water on a warm summer’s day. 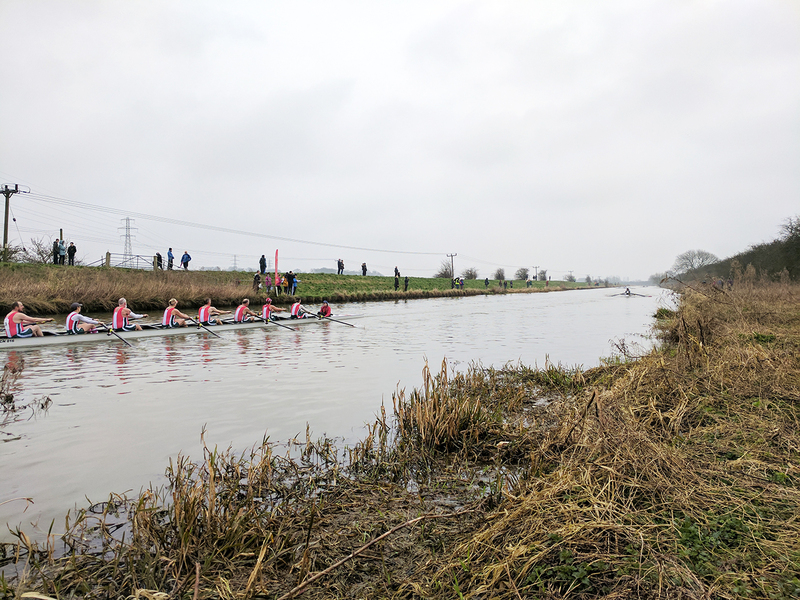 Whether you’re looking for a new competitive sport, a hobby to keep up the fitness or simply a place to make new friends, a learn to row course with The Lincoln Rowing Centre is the place to start this summer. Our summer course will be running from 30th of June for 6 weeks. 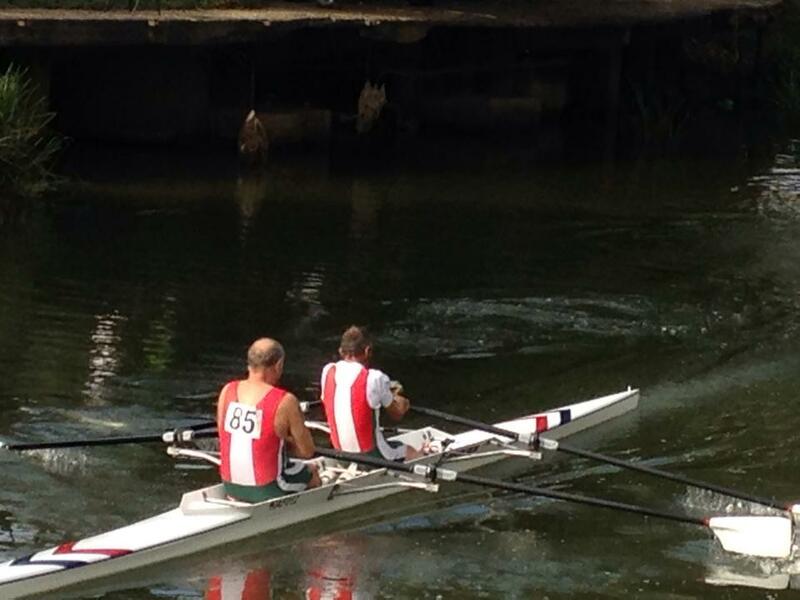 The course costs £75 and includes a years membership to British Rowing! 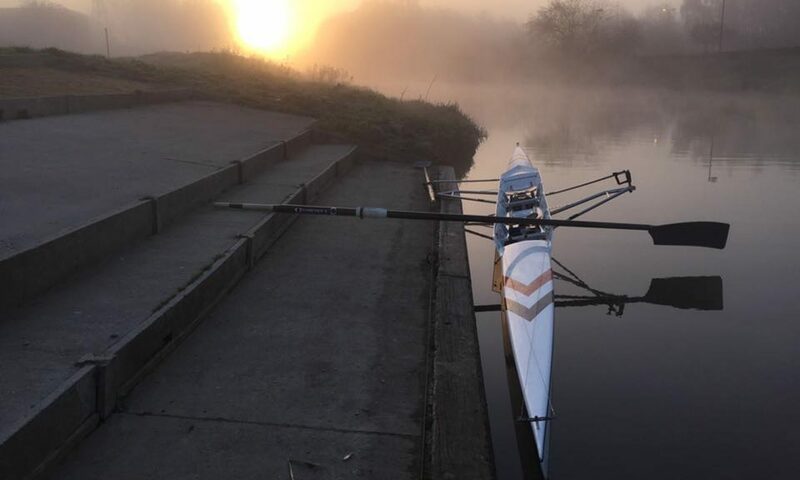 Whether you’re sporty or not but would and like to try something a little different please get in touch by clicking the link below and one of our dedicated coaching team will be in touch with more details. 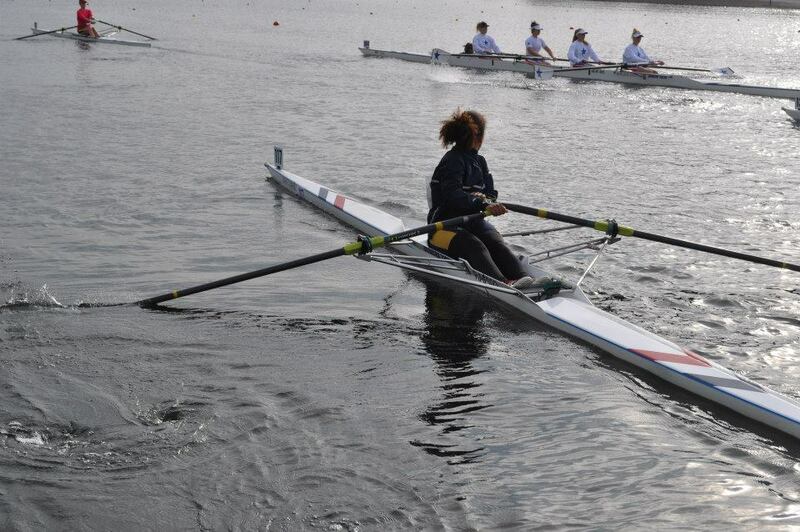 Saw the boat race yesterday? The second event we’re holding to celebrate the Olympic year is an open day! 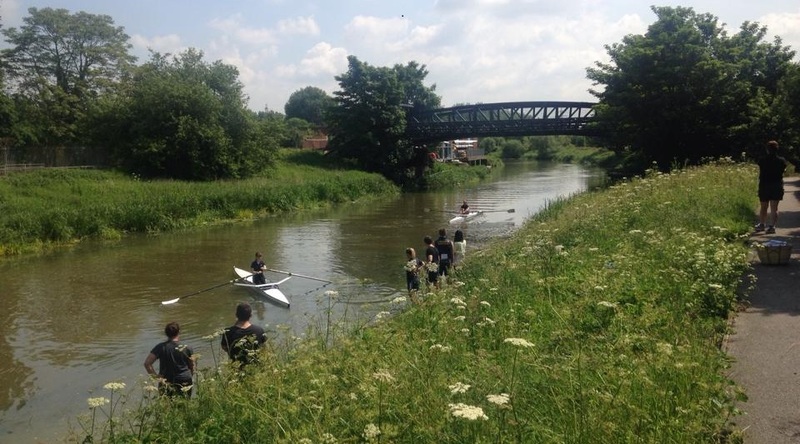 On the 21st of August we are opening our doors and our water to anyone who would like a go at rowing or simply wants some free food! 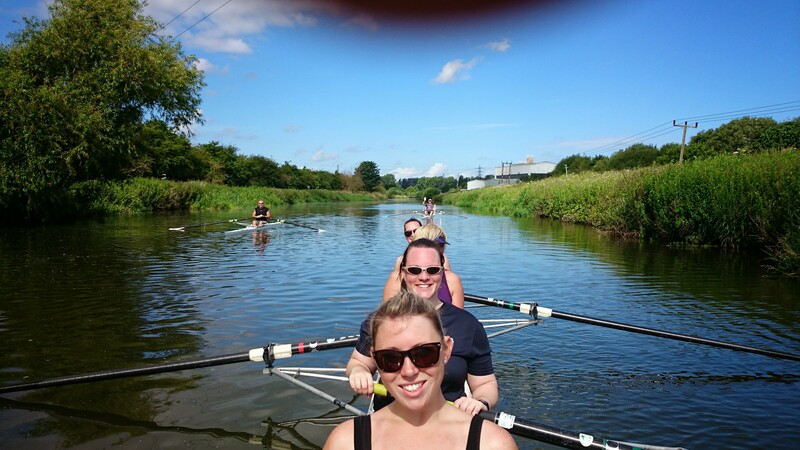 Adult Learn to Row in July..
We at The Centre will be making the most of the summer weather and running a Junior (13 – 18) Learn to Row starting on Saturday the 5th of July for 3 weeks. The course will start on Saturday the 5th of July and run over 3 weekends, Saturdays 1pm till 3pm and Sundays 8am till 10am. 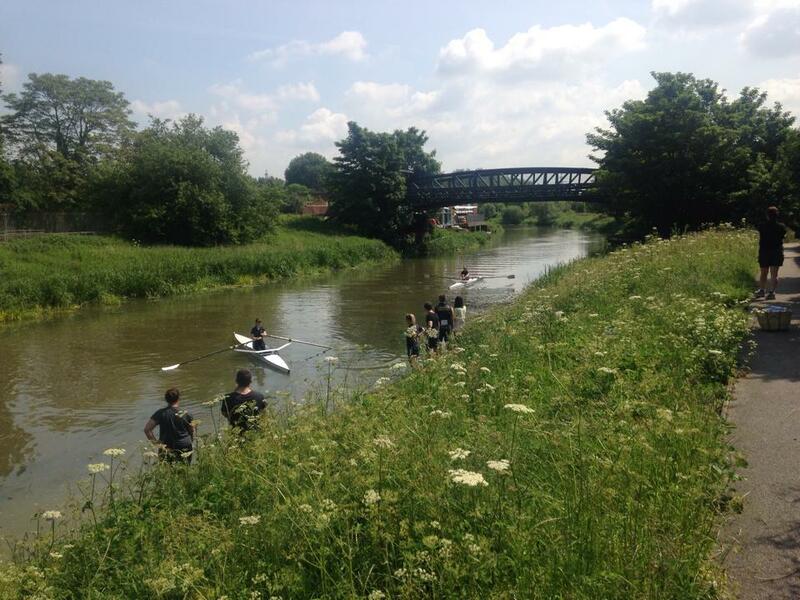 We charge just £30 as the course is subsidised by Sportivate organised through Lincolnshire Sport. We ask that parents commit pupils to at least 5 out of the 6 sessions so that we can keep the cost down by hitting the criteria for Sportivate.